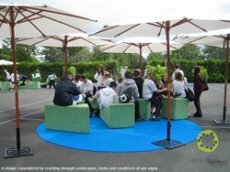 School grounds can play a significant role in delivering these outcomes, providing environments where children can learn, explore, play and grow. 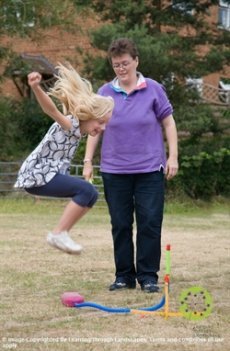 They can help raise achievement and self-esteem, improve behaviour and health, and help children and young people develop a wide range of skills. Playing outdoors can inspire and help young children to learn more effectively, become more active, develop their motor skills and experience nature first hand. 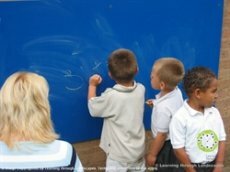 For many, an early years setting may provide the main or only opportunity to play and learn outside on a regular basis. 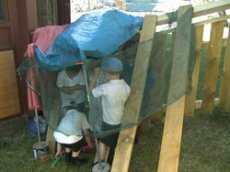 The value of the outside space in unquestionable and the Foundation Stage curriculum explicitly sets out children’s entitlement to outdoor play. 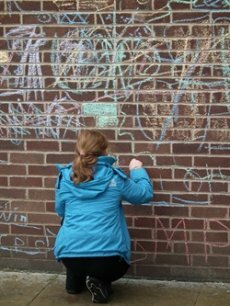 A well considered and used outside space will cater for active learning and play, but will also allow children to engage in and enjoy quieter, reflective play along, with many other activities. 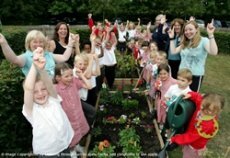 Younger children can be fully involved in a consultation and decision making process about how their space is used (Darras Hall First School Early Years Case Study) – they usually know it as well as anyone. 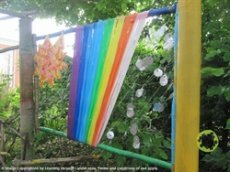 Encouraging, enabling and supporting staff in taking the children’s learning and play outside is very important, and a flexible approach to use of the space and its resources can be hugely beneficial (Broadway Nursery Case Study). Geography: understanding local environments and micro-climates – where do the puddles form when it rains? Where is the sun and shade? Which are the windy bits? Music: identifying and understanding natural and unnatural sounds and rhythms; creating sound maps and nature’s orchestras. A better outdoor school environment can lead to positive changes in students’ attitudes and new resources for learning and teaching. Mapping and electronic treasure hunt using GPS technology.